April didn't want the truth out there but I can no longer stay silent. 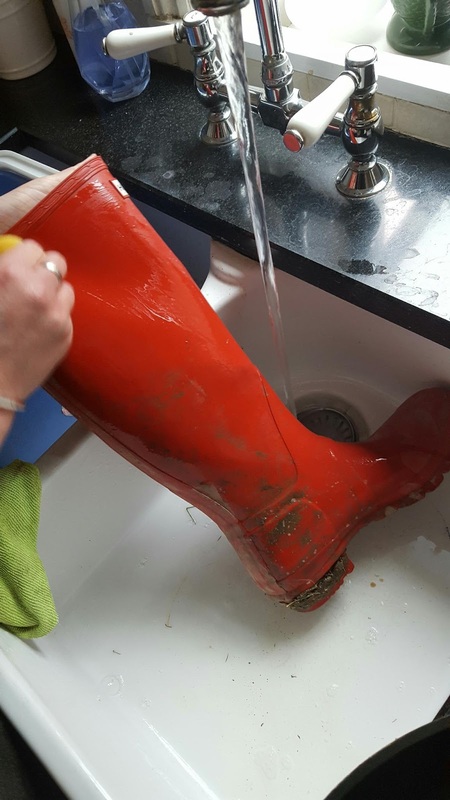 April insisted on washing her wellies before going for a walk through muddy fields and parkland on Sunday. Pointless?